Deadpool set records at the box office less than two years ago, and fans of the irreverent anti-hero now have less time to wait for the next installment in the series. THR revealed Thursday that Deadpool 2’s release date was moved up two weeks to May 18 and the Deadpool himself, Ryan Reynolds, took to Twitter to confirm the news, alongside a couple of friends. The decision to move the release date forward was made in order to get the much-anticipated sequel into theaters one week before the release of Solo: A Star Wars Story. Deadpool 2 isn’t the only film being being shifted around 20th Century Fox’s X-Men cinematic calendar. Josh Boone’s The New Mutants has been pushed back to a Feb. 22, 2019 release date and the long-maligned adaptation of Gambit won’t hit theaters until June 7, 2019. Gambit’s release actually might be pushed back even further in light of director Gore Verbinski’s exit yesterday. 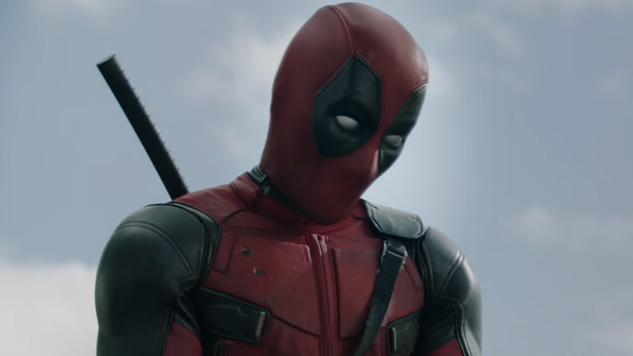 Just in case you haven’t seen the Deadpool 2 teaser trailer (we know you have), check it out below.